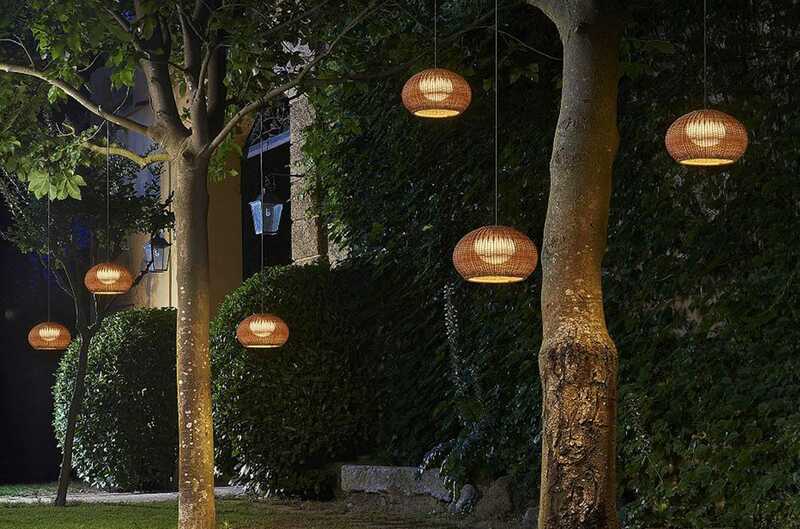 Set the stage for summer fun; outdoor lighting is not just string lights and patio fans anymore. 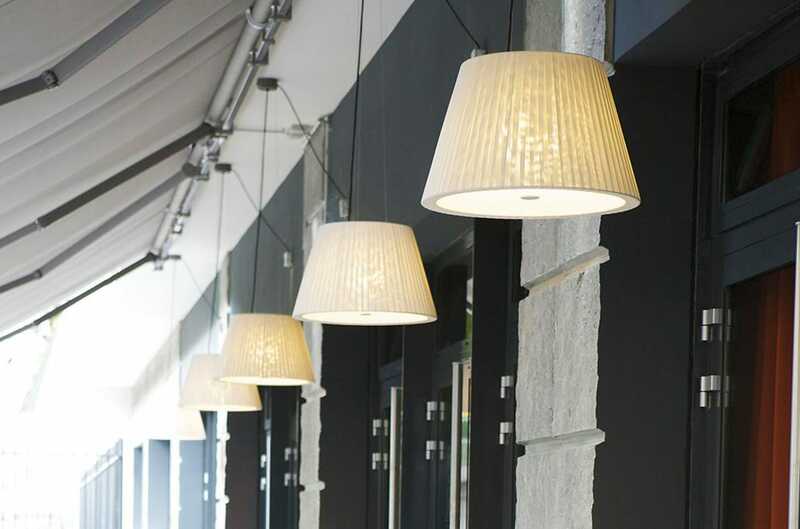 Check out this roundup of some of our favorite fixtures that catch the eye and make your outdoor spaces special. If something is good, then the same thing bigger must be better…right? Holds up in the case of the scale of the Giant Outdoor Wall Lamp. 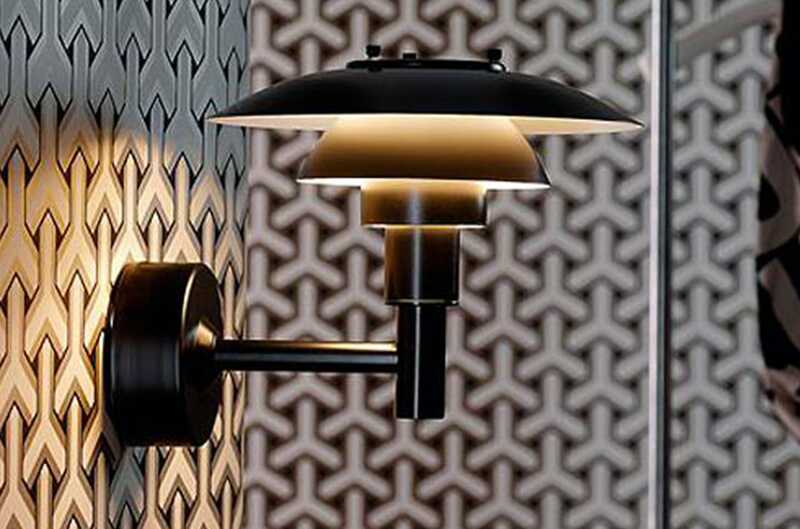 It takes the proportions of a classic task lamp and blows them up to the whimsical. Perfect for a space where floor space might be a premium. Sometimes you just can’t make it out to a beach party in Ibiza, so why not just make fun in your own backyard? 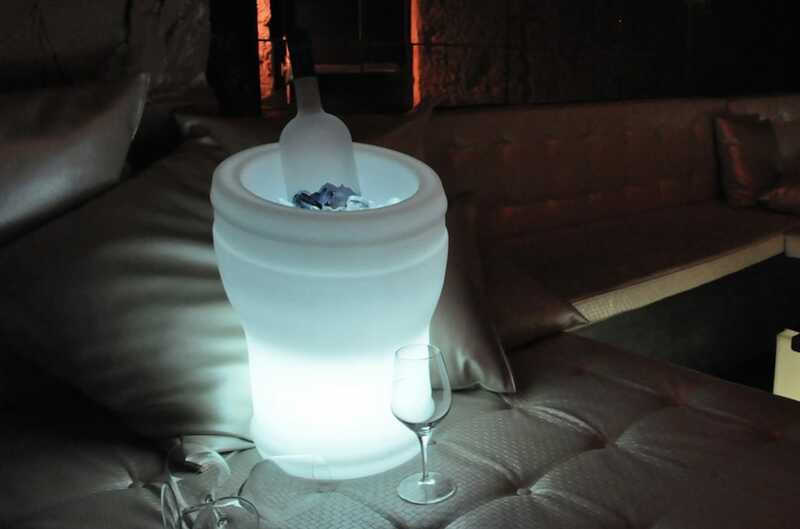 The Illuseo Champagne Cooler adds that special table-service touch to your space. 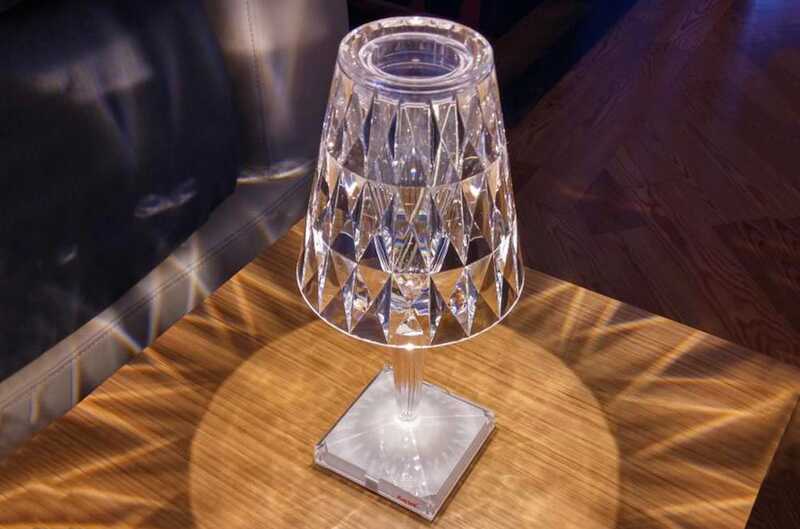 Hit the lights and keep the drinks cool in style. Get the magic touch. 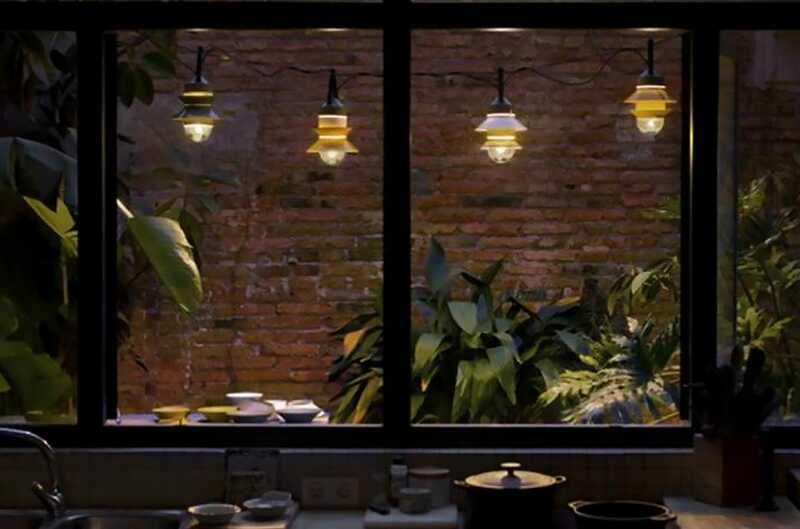 The Garota Outdoor Plug-In LED Pendant gives you the leeway to create the environment just as you want. These delicate and organic fixtures can be moved as you desire to match your outdoor fairy tale. Looking for something different, something to take you somewhere else? 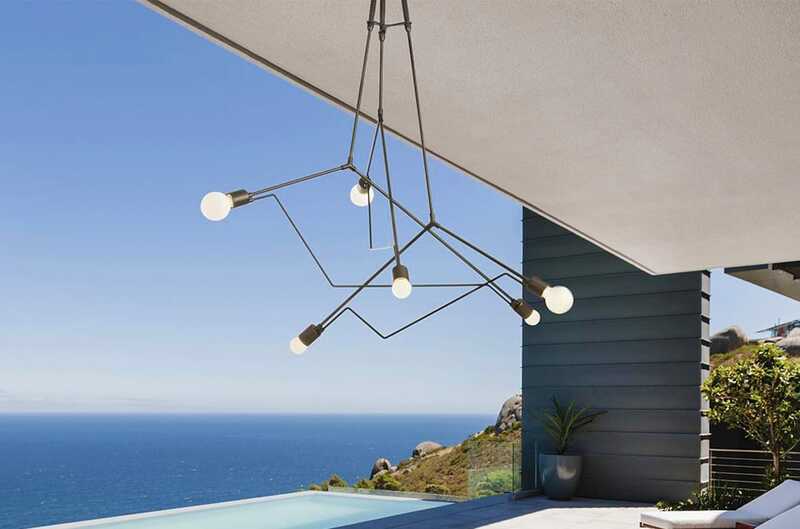 The Divergence Outdoor Pendant gets the job done, providing a sculptural and dramatic fixture to center your outdoor adventures around. Capture the night sky for yourself. 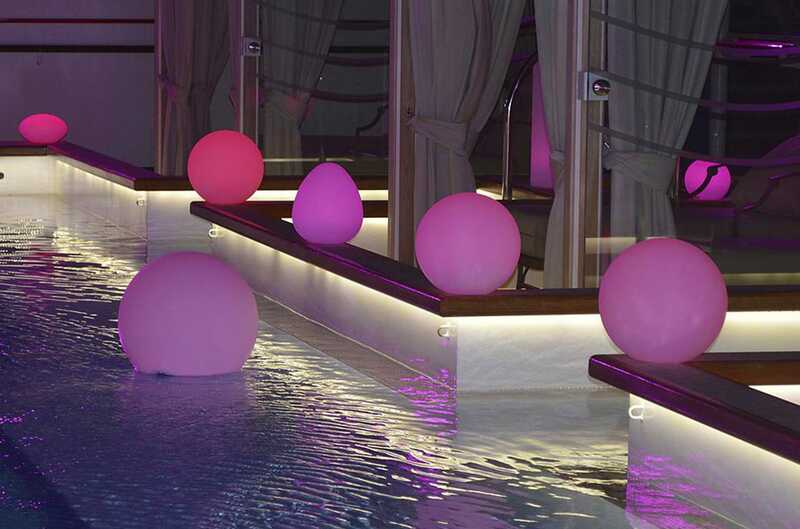 Create a dramatic space using the Ballia LED Globes. These rechargeable celestial bodies look amazing scattered around a yard and work especially well drifting across a pool or pond. Sometime you can take a classic design and make it new again. A perfect way to capture a classic string light and add a playful pop of color, the Santorini Outdoor Plug-In Pendant takes its own inspiration from vintage boat lights. But they will make your space feel anything but old-fashioned. Bring the luxe of the indoors out. The rich pleats of the TXL Suspension give an elegant and sophisticated touch that you might not expect to see on the other side of the window. The oversized silhouette lends itself to the lack of walls and still catches the eye. A little glamour never hurts. Amp up your outdoor experience with the glitter and glitz of the Battery Table Lamp. The little profile and cordless design keeps your table clean and your ambience in full supply. A favorite among outdoor lanterns, this double threat is the perfect entertaining partner. 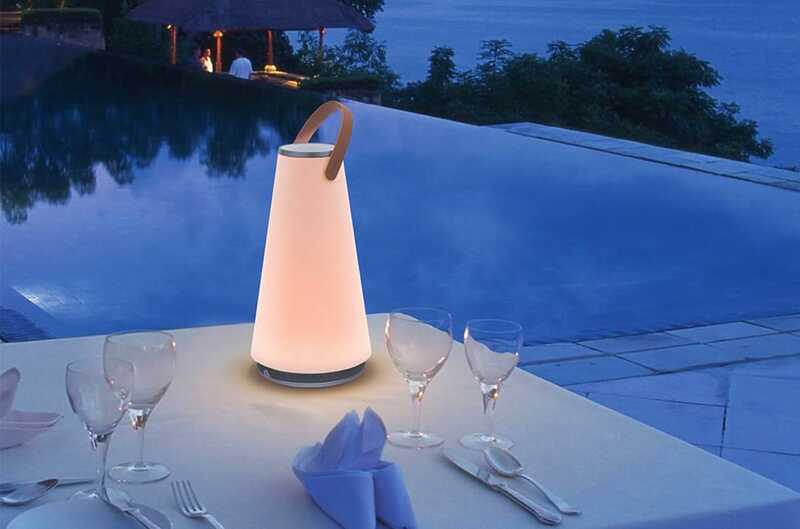 The UMA Sound Lantern is just that; a lovely, soft ambient light and a portable speaker in one. This workhorse is an all-star for making sure that you are the royalty of the summer party. Grab some attention for your outdoor space with this design classic. 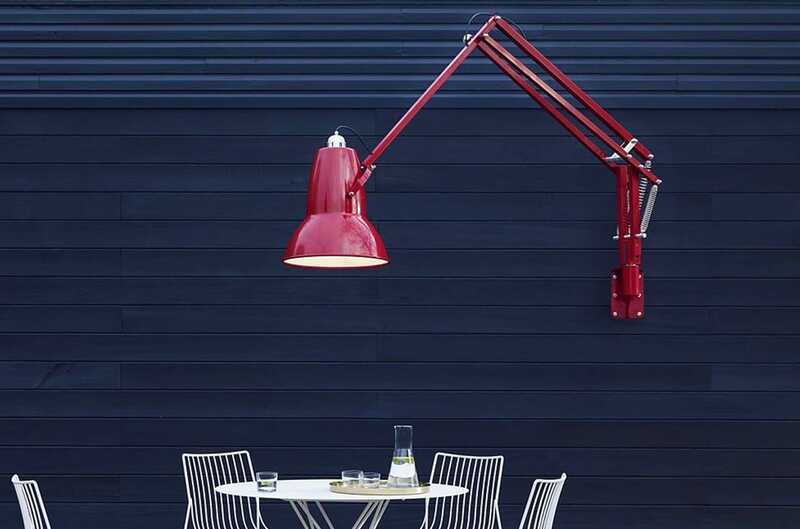 The PH 3/2.5 Outdoor Wall Sconce takes the iconic Poul Henningsen design and brings it to the outdoors in a clean and modern way.